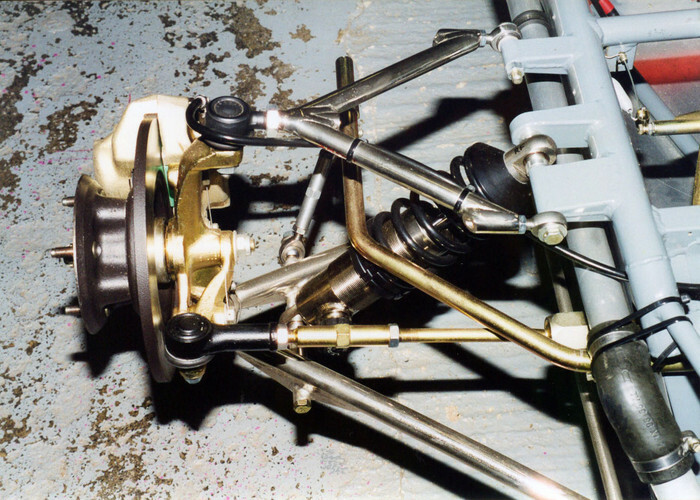 This car was bought in the U.S. and supplied to us a complete car although it had not rolled a wheel in twenty three years. 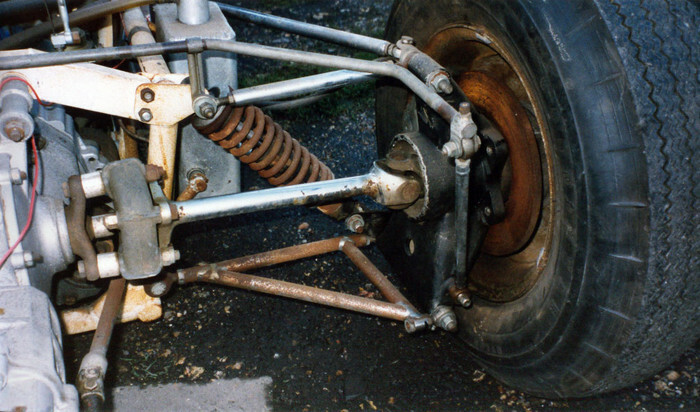 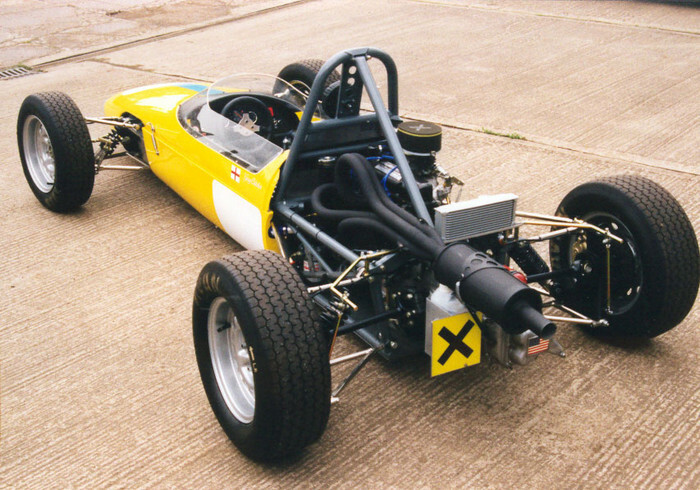 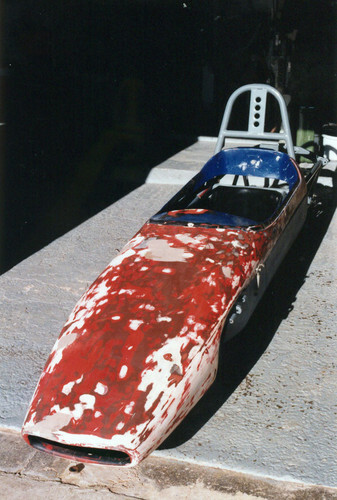 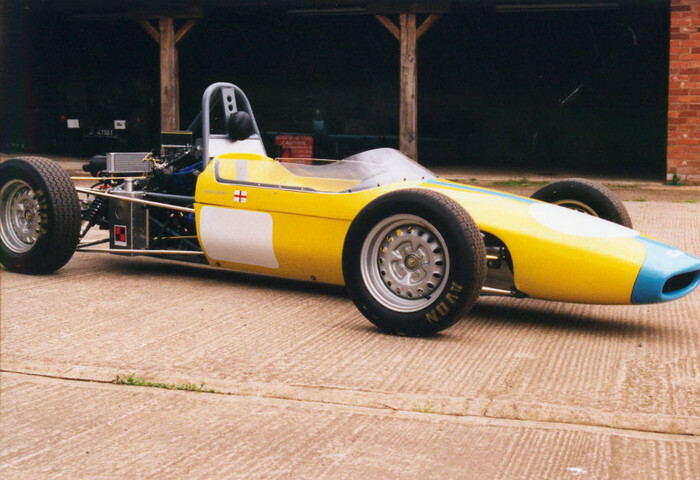 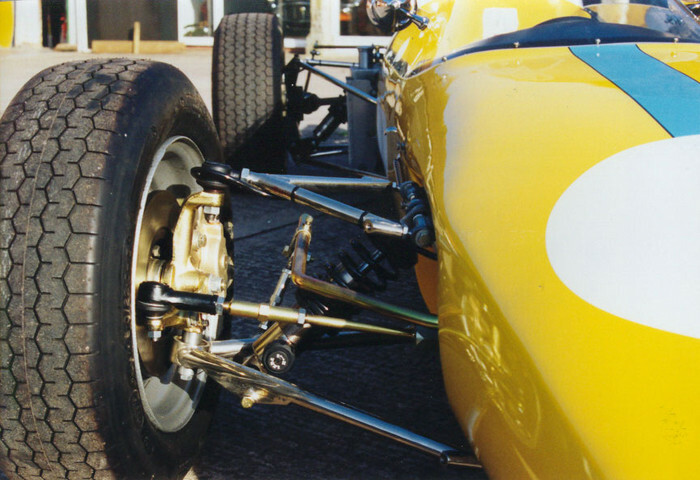 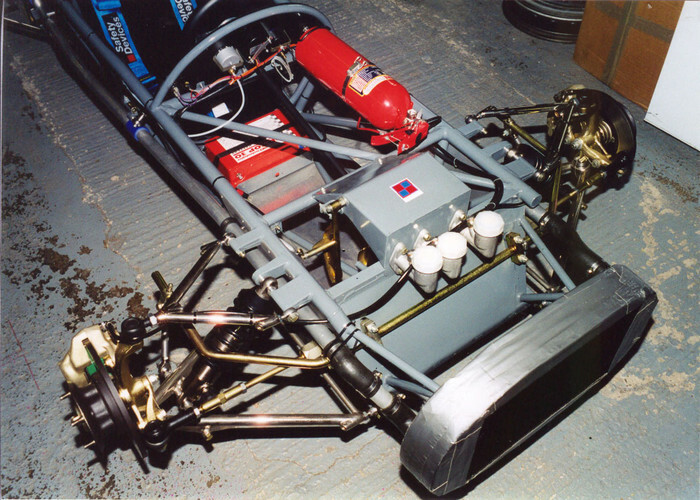 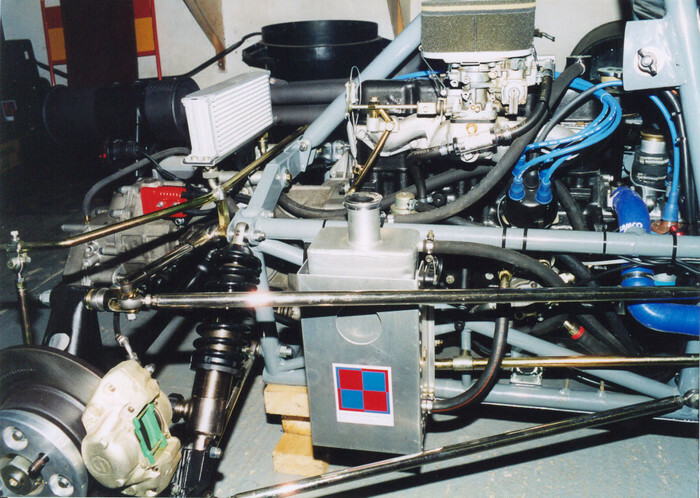 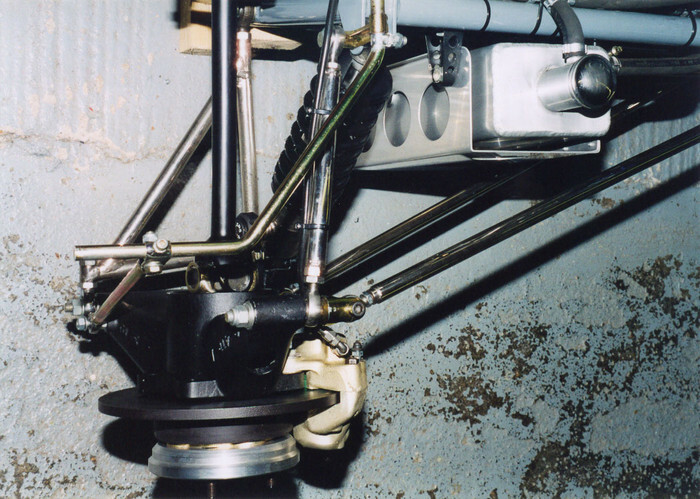 It required a total rebuild including full chassis, engine, gearbox and body restoration. 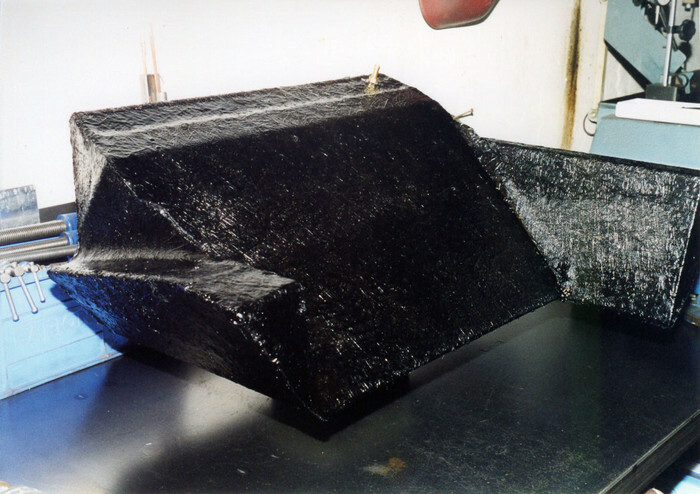 The bag tank had perished and was replaced with a fibreglass clad aluminium tank. 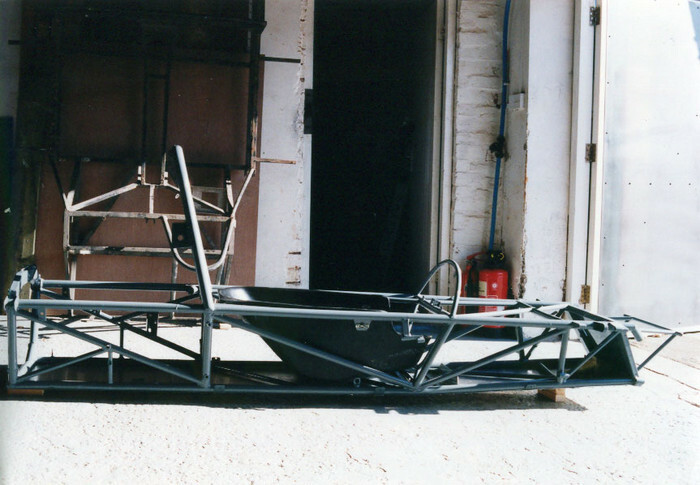 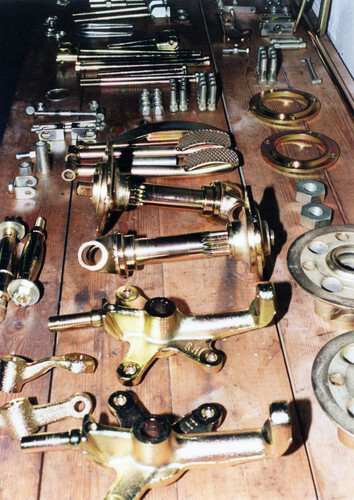 All parts were stripped back to bare metal to be suitably checked before being plated, painted or powder coated and reassembled.